The CHCCC is a ‘not for profit’ community organisation, situated on Level 5 of the Perth Children’s Hospital, in Nedlands. This Centre has provided a valuable service to the Children’s Hospital and broader community since 1986. Our high quality care and education program values the diversity and individual needs of each child and their family. Care and education is offered to children (0-6) and families from the community for work, study and respite purposes. An individualised settling process to support a smooth transition to child care. Support for the continuation of breast feeding to Mothers returning to work. A primary care program to enable your child to form safe and secure relationships with our highly experienced educators. Our educational program is based on the Early Years Learning Framework and values the children’s fundamental right to play and make choices. 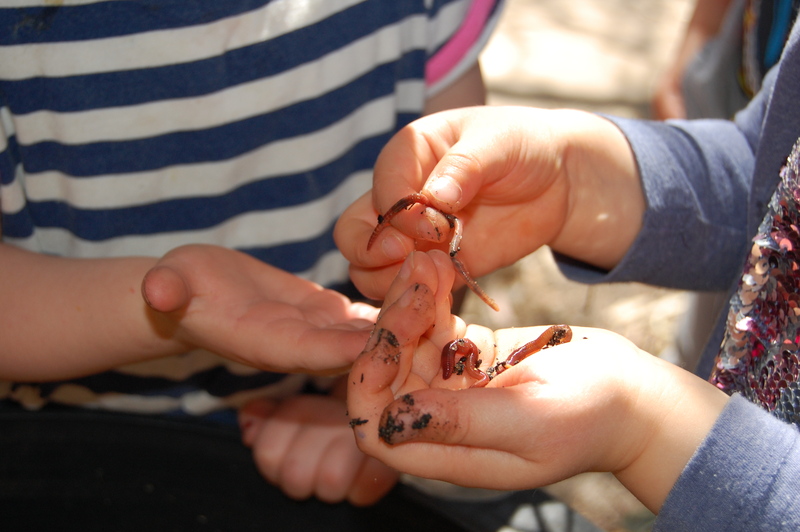 We believe play is valuable to children’s learning as they explore, experience curiosity and wonder, expand their thinking, are challenged, problem solve and engage with others. Our educators encourage and support children to participate in meaningful play and use their knowledge to extend children’s learning and wellbeing. We offer a centre tour on the last Wednesday of every month by appointment only. 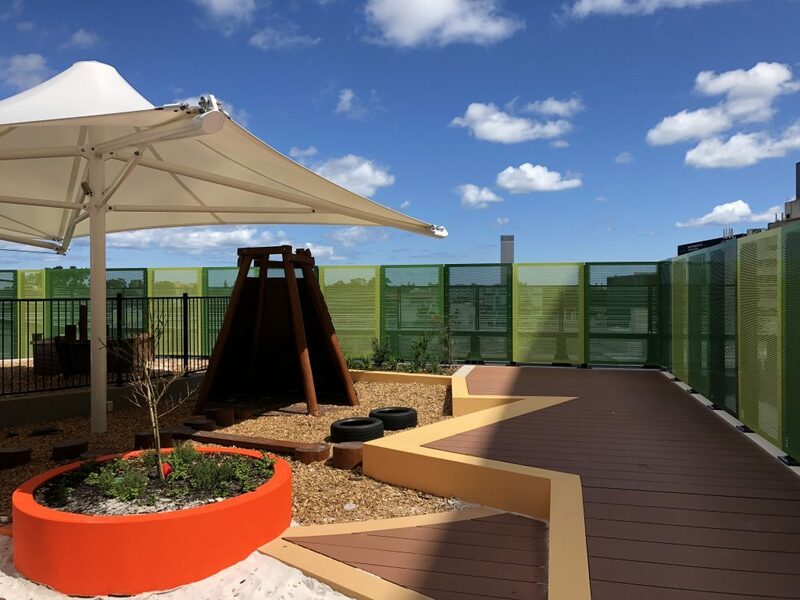 The Children’s Hospital Child Care Centre Board of Management would like to acknowledge Lotterywest for the generous grant that supported the equipment & resources in establishing our beautiful Centre at the Perth Children’s Hospital.